When will my application as a partner be approved? Do I need to be a business to join the Partner Network? 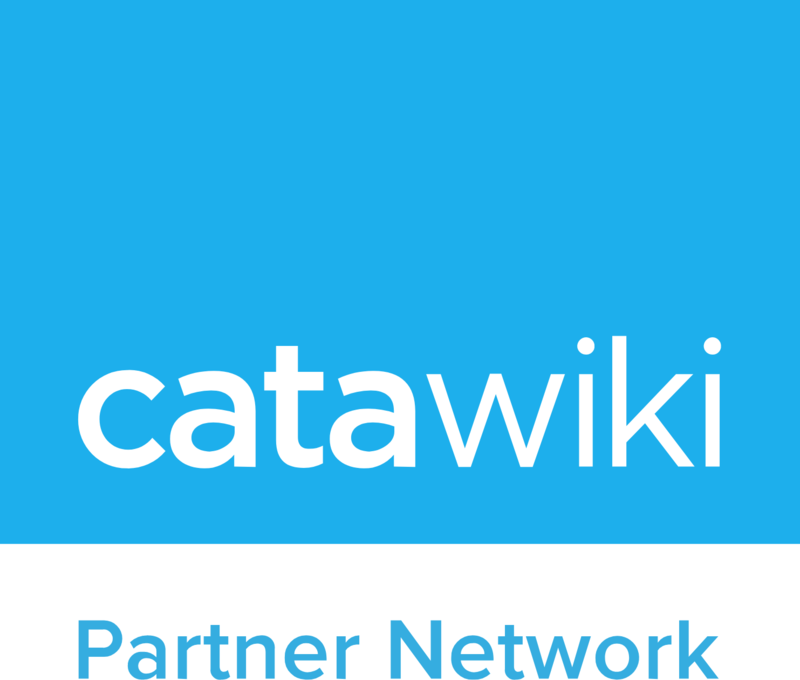 Who can join the Catawiki Partner Network? Why is it necessary to fill in my VAT status? Why do I need to select an auction category? It is very important to fill in all requirements before submitting your application. This application will be sent to our queue for approval. Our team will check your site and if it meets our requirements, your request will be approved and you will be informed by email. The Catawiki Partner Network uses Performance Horizon as a provider for this service, so if you are a PH partner already, you will be able to manage Catawiki promotions under your same partner account.